The ultimate red carpet . he is wearing a duffle coat + his black tuxédo , he brings a suit case , and comes with his very own red carpet display stand . Edition limitée à 2017 pièces , il mesure 25 cm . 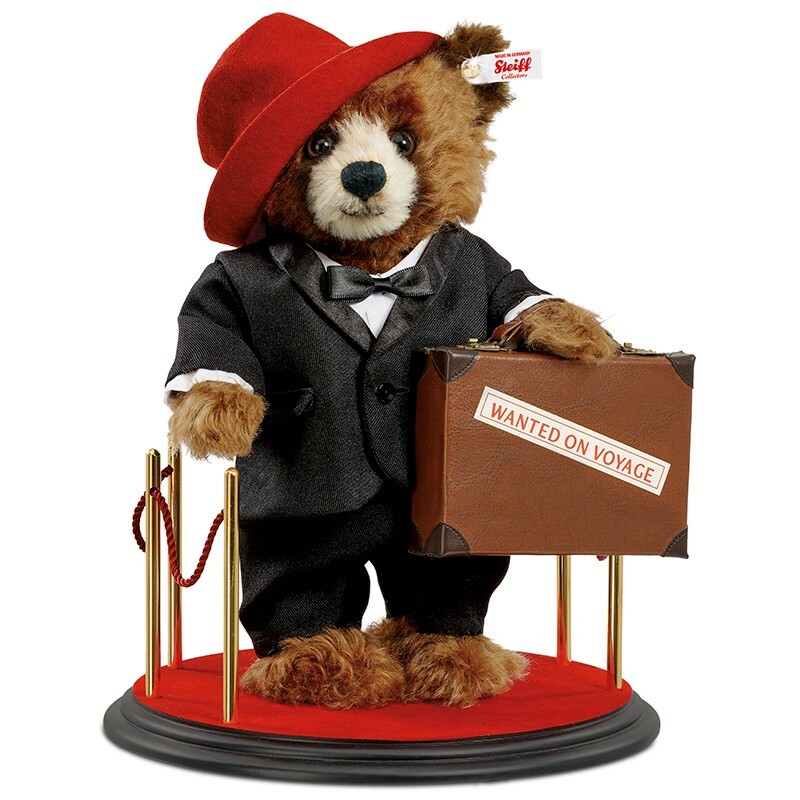 Un des Paddington les plus réussis .